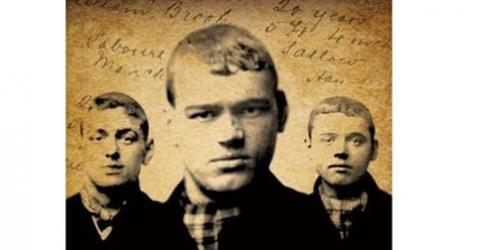 Tales of totty, scuttlers and gin … a play inspired by The Gangs of Manchester is to be staged at Manchester’s Library Theatre in 2009. The North Manchester-based MaD Theatre Company will be performing Angels with Manky Faces from 19-22 August. If you saw one of MaD’s previous productions at the Library – ASBO, She’s just nipped out for fags or Les Puddings Noir – you’ll know you’re in for a treat. More details will follow soon – keep an eye on the page on the play.